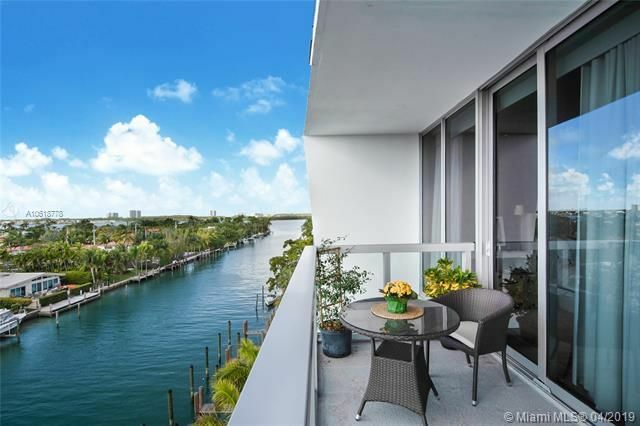 Hello, my name is Linda "G" and welcome to my South Florida luxury real estate website. Thank you for visiting my website. I, and my team at ONE Sotheby's International Realty have always believed in providing the highest level of service to my clients and I will always have your best interests at heart. 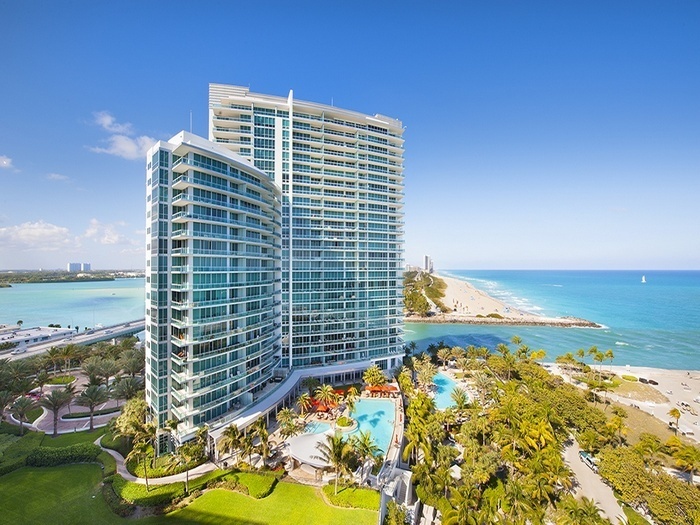 I love living in South Florida and truly believe I have found my niche in specializing in the most sought after oceanfront and waterfront luxury real estate and properties in Miami Beach, Bal Harbour, Sunny Isles, Aventura, Fort Lauderdale and Boca Raton in Palm Beach. I hope you will view my About Linda G page to learn more about me, my real estate career and achievements, and about ONE Sotheby's International Realty.